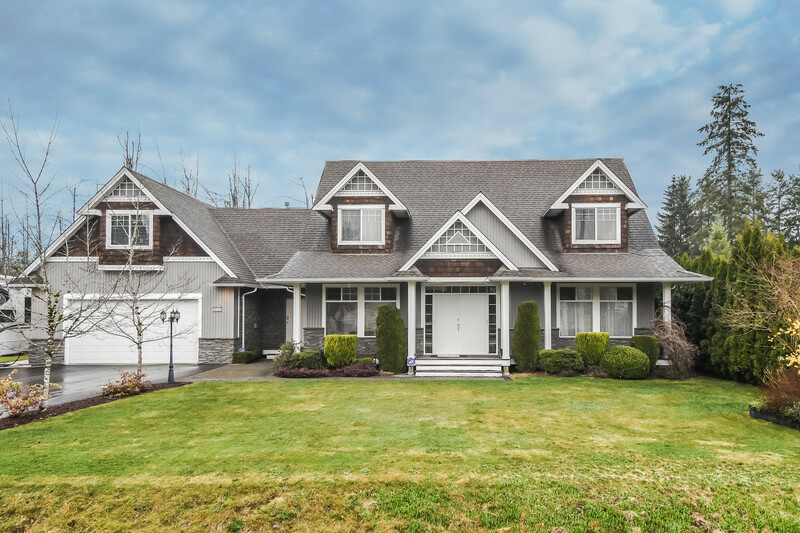 Please take a tour of the home we just listed at 9 22411 124TH AVE in Maple Ridge. STOP THE CAR!!! This gorgeous 3 bedroom townhome has been updated so well that you'll think you're looking at a show home! Beautiful laminate flooring complimented by contemporary light fixtures & colours as well as classic door moldingsthroughout the main floor. The kitchen has been transformed with new light fixtures, cabinets, counters, under cabinet lighting, newer appliances, flooring and wainscotting in the dining area. Upstairs are 3 bedrooms & an updated main bathroom. The easy care backyard is fully fenced, private & ready for summer entertaining. 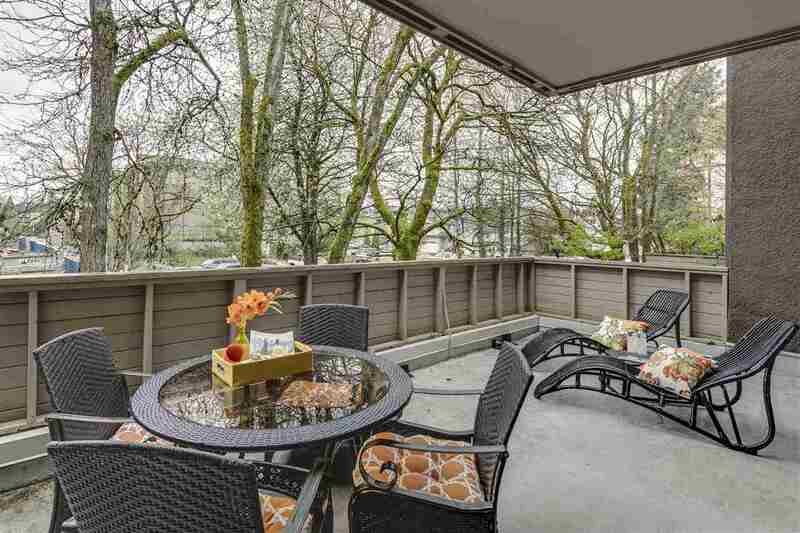 You'll love it & it really is one of those incredible opportunities that Buyers dream about. LOOK AT THE PICTURES & call your Realtor! This is a huge WINNER!